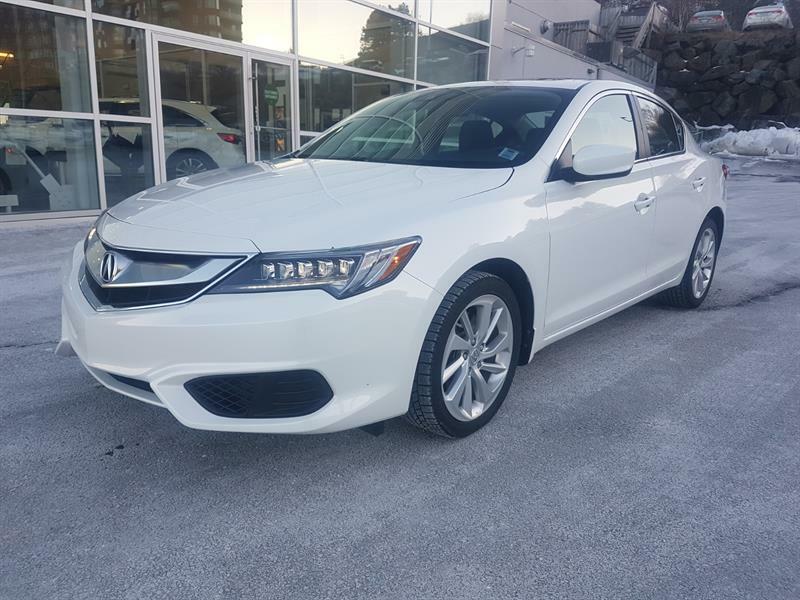 NEW PRICE, 2017 Acura ILX Tech Dealer Demo, save over $9000 with tax! 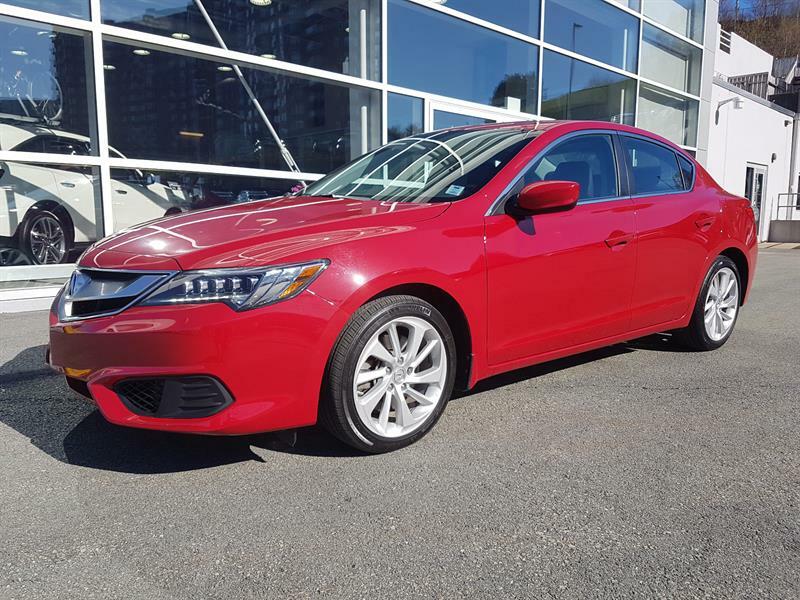 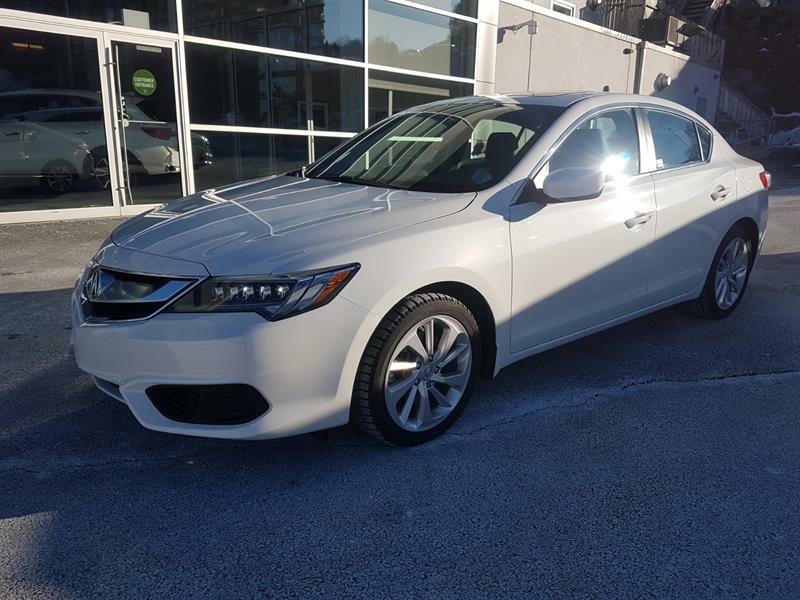 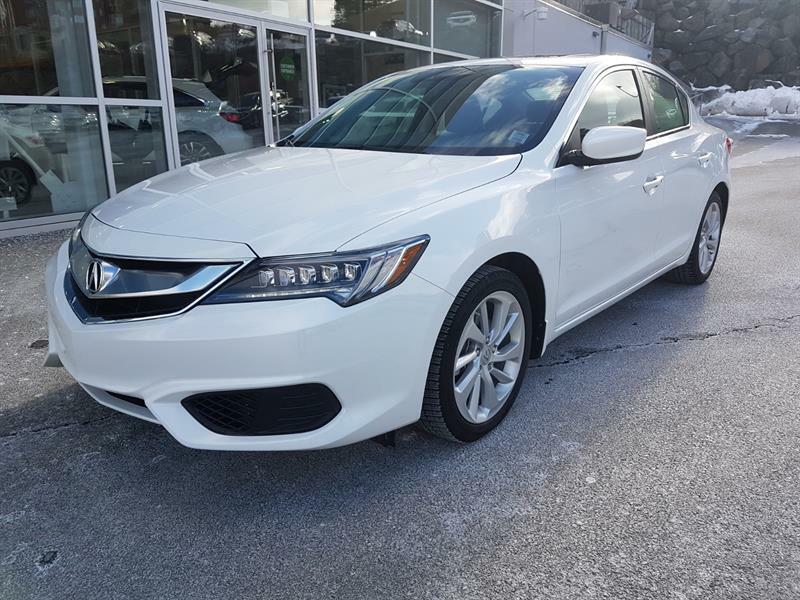 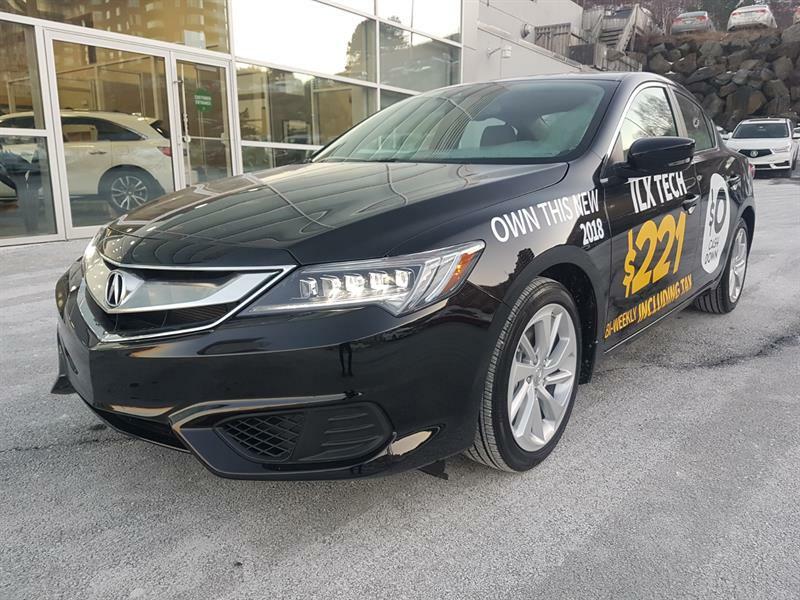 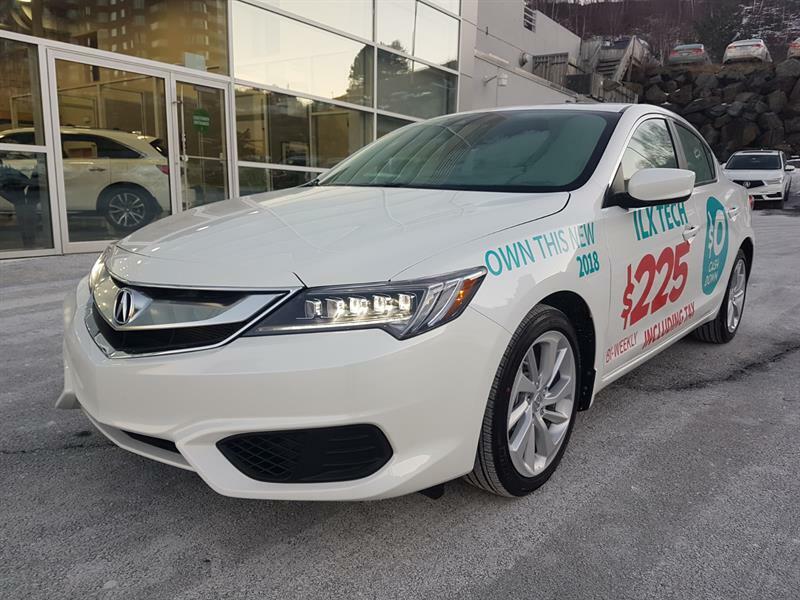 New 2018 Acura ILX Tech package, own it for only $225 bi-weekly including HST with no cash down! 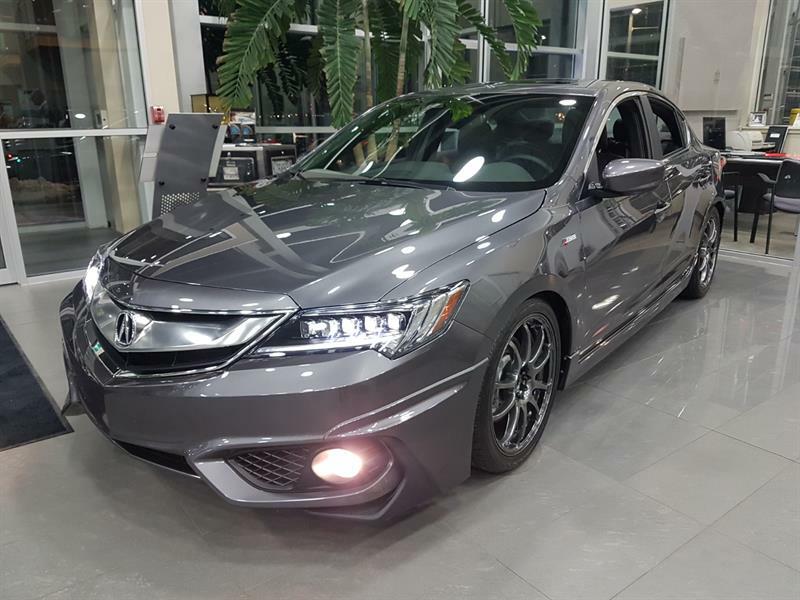 New 2018 Acura ILX A-Spec lowered Save over $6000 with tax!